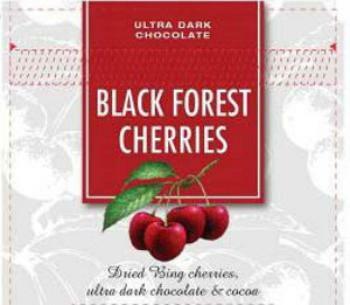 Chukar Cherries of Prosser, Wash., is expanding its earlier recall of Ultra Dark Chocolate products. The products may contain milk, an allergen not declared on the label. The recalled products were sold at retail stores in Alaska, Arizona, California, Colorado, Iowa, Idaho, Kansas, Maine, Minnesota, Missouri, Montana, New Jersey, Nevada, Ohio, Oklahoma, Oregon, Tennessee, Texas, Utah and Washington. Consumers with questions may contact Chukar Cherries at (509) 786-2055 from 8am to 5pm (PDT).